AzMERIT - Dept. of Ed. 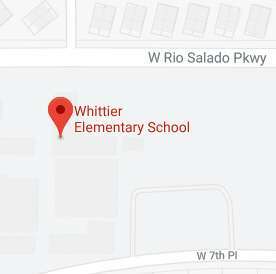 Whittier is a PBIS School! Whittier is a Proud AVID School!